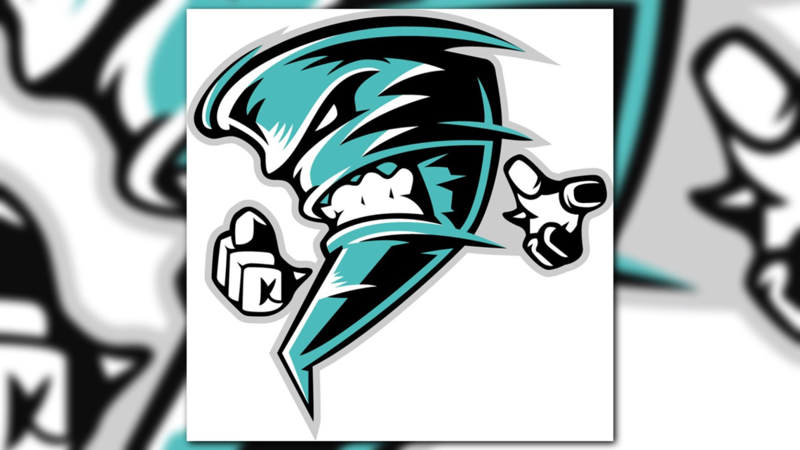 Arena football is reportedly returning to the Natural State and that means the resurrection of the Arkansas Twisters! The Twisters are one of 12 teams that will be represented during the first season of the National Gridiron League. Operating as the only professional football team in Arkansas, the Twisters played from 2000 to 2009 at Verizon Arena. The team was eventually relocated and renamed to the Texas Revolution, which is currently a part of the Champions Indoor Football league. According to NGL’s website, the inaugural season is set to kick off on March 15, 2019. No schedule has been released at this time. An official with Verizon Arena said negotiations are ongoing for the Twisters to play at the arena. For more information, head over to the Arkansas Twisters Facebook page. This post originally appeared on THV11. Copyright 2019.